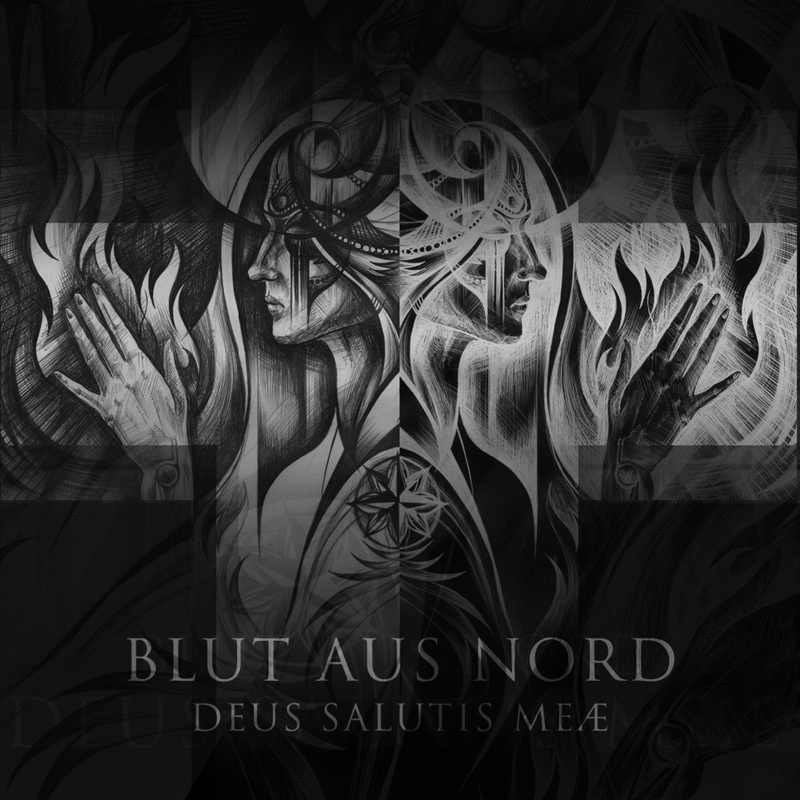 Three years after the critically acclaimed "Memoria Vetusta III - Saturnian Poetry", BLUT AUS NORD are back with "Deus Salutis Meæ", a brand new opus eagerly awaited by a horde of fans in need of disturbing sensations. 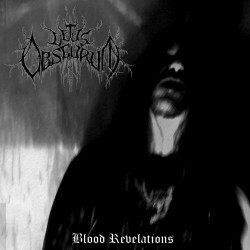 Mastered by Bruno Varea at Upload-Studio, "Deus Salutis Meæ" is an unfathomable opus in which BLUT AUS NORD fuses each distinct era of its 23-year existence with innovative readings of cavernous Death Metal, the occult excesses of outsider Industrial and the abject hauntings of psychotropic Doom. "Deus Salutis Meæ", scheduled for release on October 28th (October 20th in North America), is available for pre-order right now in sumptuous Digipack CD, Gatefold 12" LP, special edition Gatefold 12" LP and digital download. An excellent T-shirt and Hooded Zip-Front Sweatshirt are also up for pre-order.